For over 35 years STEGO has produced products for energy efficient thermal management of electronic components. Convection heaters, fan heaters, and filter fans are just a few of the products STEGO produces that keep enclosed electronics on small and large scales running safely, economically, and reliably, from state-of-the-art server racks for international corporations to wind turbines in extreme environments. 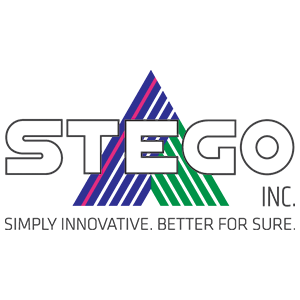 With locations and strategic partnerships around the world, STEGO serves a dynamic, global customer base engaged in a large portfolio of industries. For more information on STEGO’s products and expertise, visit the global online portal at www.stego.de.